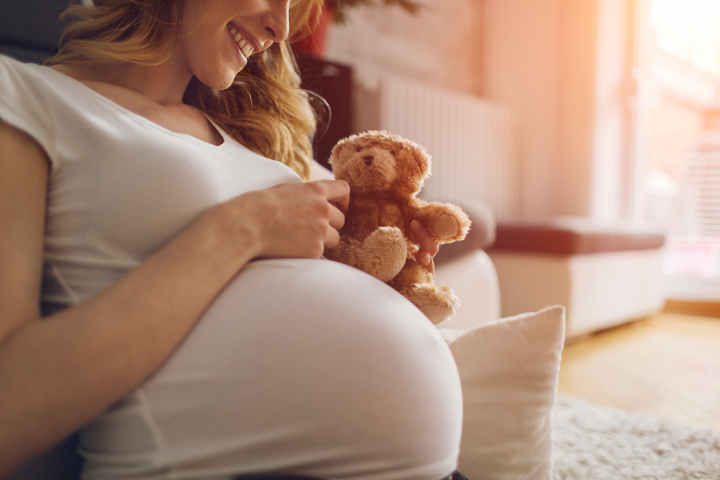 This comprehensive online New and Expectant Mothers training programme provides both employers and employees with everything they need to know about returning to work post pregnancy and considerations for expectant mothers. It’s important that the workplace is safe for everyone but special consideration must be made for the safety of new and expectant mothers at work. Every year around 350,000 women in the UK continue to work after becoming pregnant and around 250,000 return to work after having their baby. This New & Expectant Mothers Training Course has been designed to be used by employers, managers, expectant mothers and women returning to work after having a baby. It looks at the increased risks that pregnant women and new mothers may face and it looks at dealing with these risks in practical terms in the workplace. It also looks at the risk assessments that need to be carried out and looks further into maternity rights, leave, pay and maternity allowance - all things that need to be considered. In 2016 the Citizens Advice Bureau reported that it had seen a 58% increase in maternity leave queries in just 2 years - Take a look at the 10 most common examples of workplace maternity discrimination and make sure you avoid any similar scenarios with our New and Expectant Mothers at Work Training. The New and Expectant Mothers at Work Training course is broken down into 3 sections. In this section we look at the two stages of risk assessment which should be done. Firstly a generic risk assessment – which is done for all employees, but must cover new and expectant mothers, regardless of whether an organisation has any. And the second stage of risk assessment - assessment after notification, which is all about re-visiting the generic risk assessment after a woman has notified her manager that she’s pregnant. This section concentrates on the four main areas which must be considered in a risk assessment to take account of new and expectant mothers – physical factors – including manual handling and seating, biological hazards – for example illnesses and bacteria, chemical hazards, such as working with lead or mercury; and working conditions – which includes working hours, travelling and work environment. This section covers maternity rights, such as maternity leave, maternity pay and maternity allowance. It looks at redundancy, paternity leave, adoption, surrogacy arrangements and returning to work. It refers to the Equality Act in connection with discrimination. This New and Expectant Mothers at Work - Training course concludes with a 20 question multiple choice test with a printable certificate. In addition, brief in-course questionnaires guide the user through the sections of the training and are designed to reinforce learning and ensure maximum user engagement throughout. Your New and Expectant Mothers at Work Training Certificate includes your name, company name (if applicable), name of course taken, pass percentage, date of completion, expiry date and stamps of approval or accreditations by recognised authorities. Included all the information required in an easy to follow format. I found this course easy and simple to follow and interesting in the content. Very interesting and useful knowledge. A learnt a lot of things that I was unaware about! excellent up dated infomation as always. I received really good customer service from iHasco when I had trouble accessing the online training - the staff were helpful and quick to respond. The training itself was user-friendly; easy to navigate and clear vocabulary. Read our full reviews for New and Expectant Mothers at Work Training.